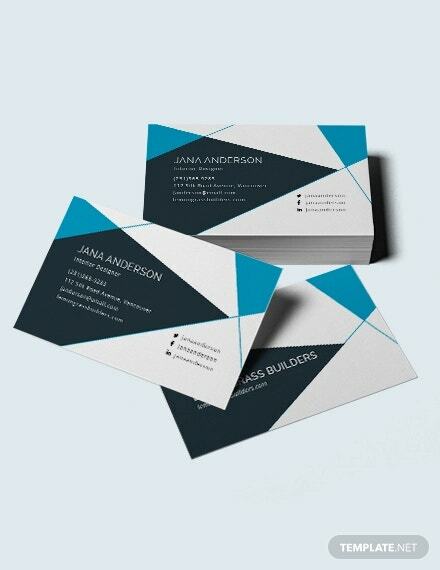 Business cards are little cards that consist mostly of business information of the company or an individual. It usually bears the company name, the sender’s name, contact information, and the affiliation toward the company, designed with the company logo. 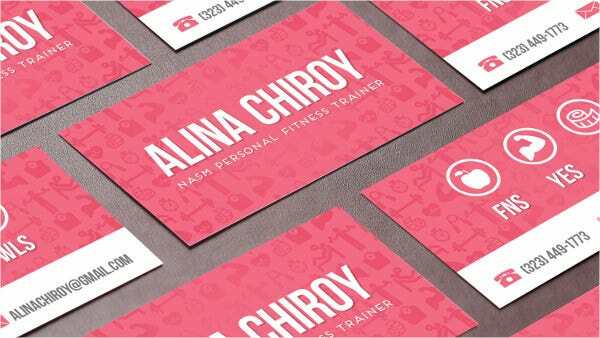 Traditionally, business cards are made of hard pieces of paper with a white background and black text, but nowadays, business cards are embellished with gorgeous-looking designs that could captivate potential costumers. 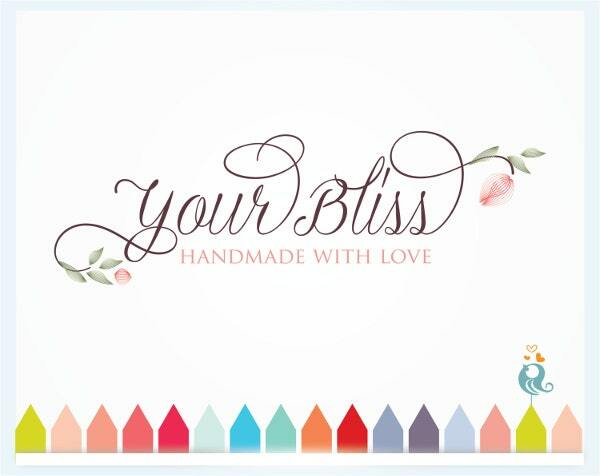 Which is why here we provide you with some Free Business Cards with graphic design that you can use and can make your business card even more likable to anyone you will give them out to. Graphic design constitutes visual art that usually involves drawing and engraving. Graphics are often combined with texts, illustrations, and different colors. In present day, graphic art usage includes a pictorial presentation of computer-aided designs or computer-generated designs. 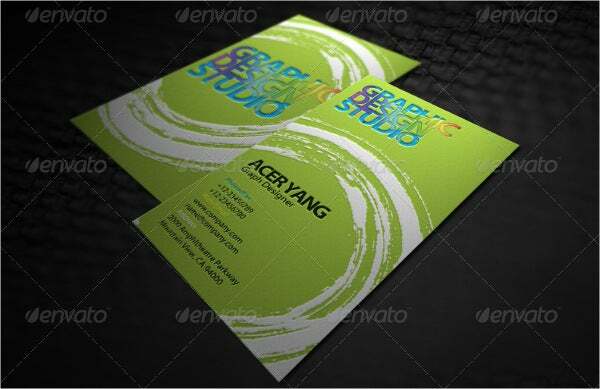 Graphic designs on business cards can attract people potential business clients and stakeholders. Once it has their attention, there is a higher chance that there will be many potential costumers. Business cards have been around for decades now, and they never tire out. Aside giving out contact information, they also provide some benefits to the company. First impression. 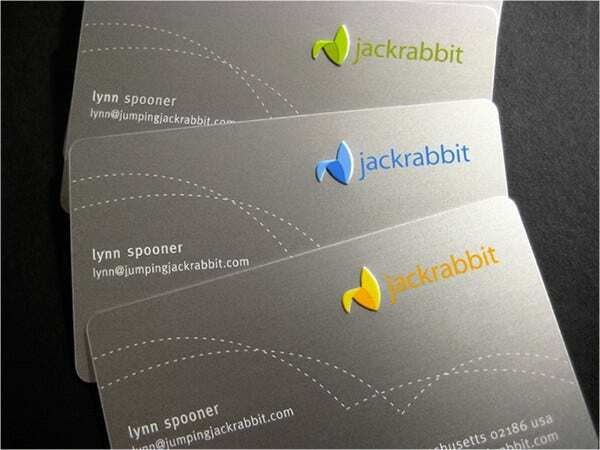 The first impression people makes on your company depends on the appearance of your business cards. They can decipher right then and there if the company is legitimate and appropriate. Continuing market. 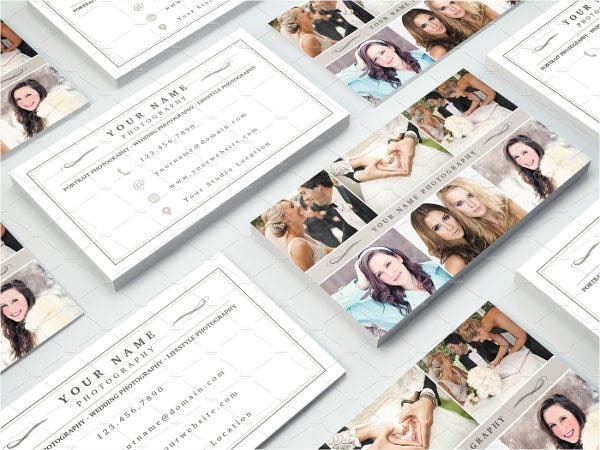 Creative and attractive business cards have the potential that it could be shared to other people not including the one to whom you gave it. 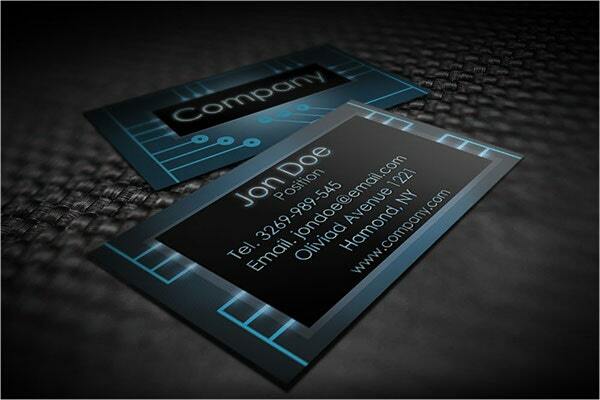 With this business card being shared to other people means more probable costumers for you. Convenience. 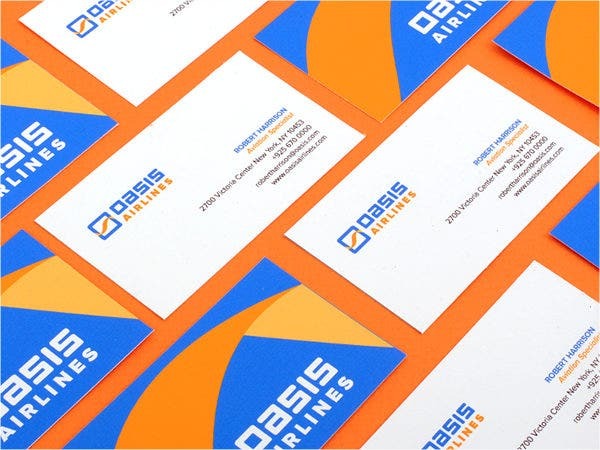 Business cards give a quick way for exchange of information and could be effiecient since business cards usually consist complete details about yours and your company’s information. Networking. 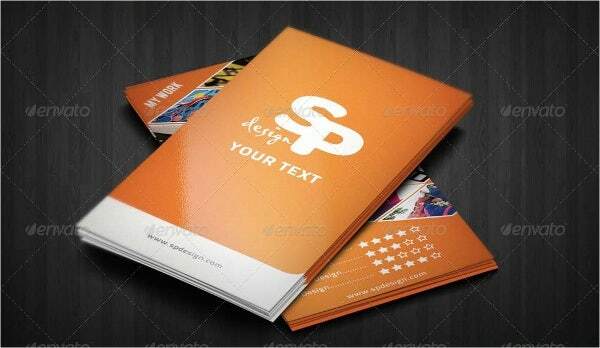 Business cards are the most effective way to market the company or its services. 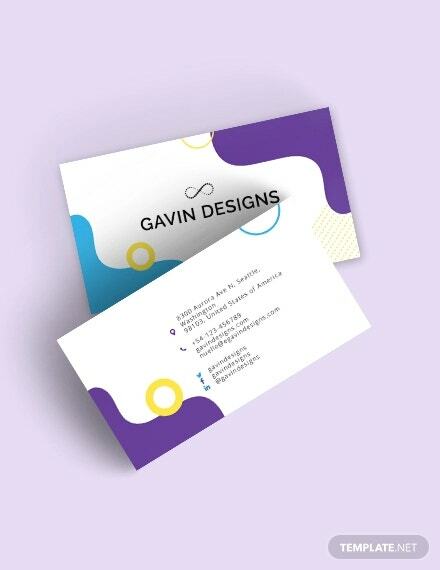 We here provide you with various types of designs on business cards that can match to your different types of taste. Our designs have creative modern type of design that can definitely add beauty than just having regular boring text information on it. Looking for more creative designs? 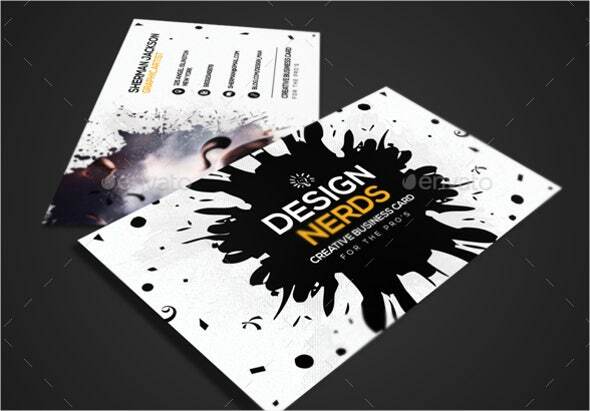 Check out now our Business Cards for Designers. 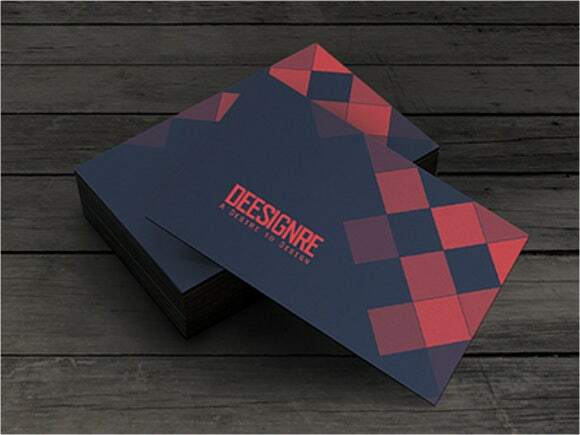 There are two types of business cards nowadays—there is the traditional printed on paper business cards and there are electronic business cards. No matter how you want to market and advertise your company or services, these business card design we provided can be used in both ways. They are a value for your money. Though most of our templates here are free, some may require you to shell out a negligible royalty so you could fully utilize each template. Don’t worry, though! These templates were designed by talented and professional graphic artists, so every penny is worth it. They are artistic. 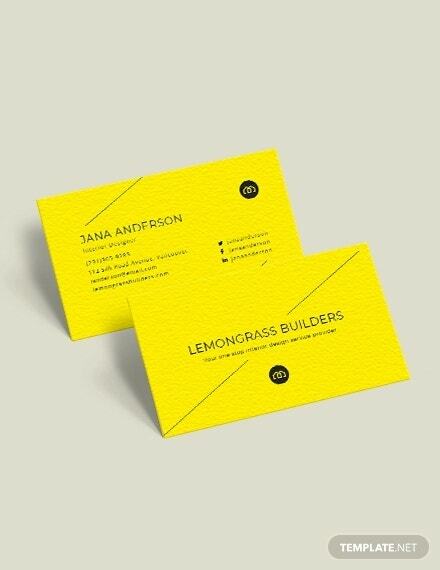 These business cards are creative and pleasing to look at which would definitely attract more probable costumers. They are accessible. These cards can be accessed in our website anytime and can be used more than once. They are efficient. Aside from choosing your template, all you have to do next are download, modify, print, and start attracting costumers right away. 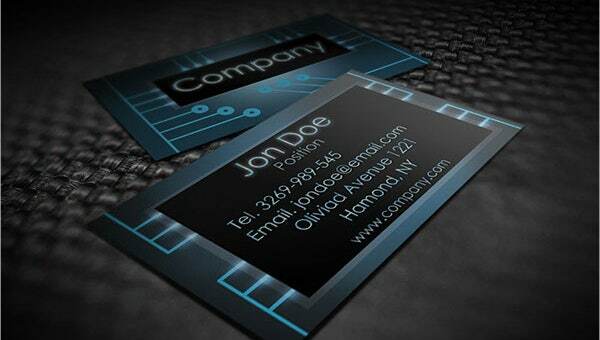 We offer various Premium Business Cards that will definitely match your own taste. Download now and start giving them out.